Central Vermonters are apparently sick of the never-ending Winter and ready to get Summer started! 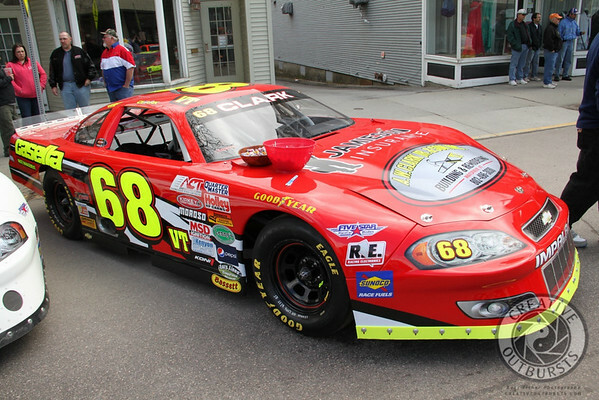 The weekend started with the Annual Car Show on Main Street in Barre City, where throngs of people came out to check out over 100 stock cars in new paint. 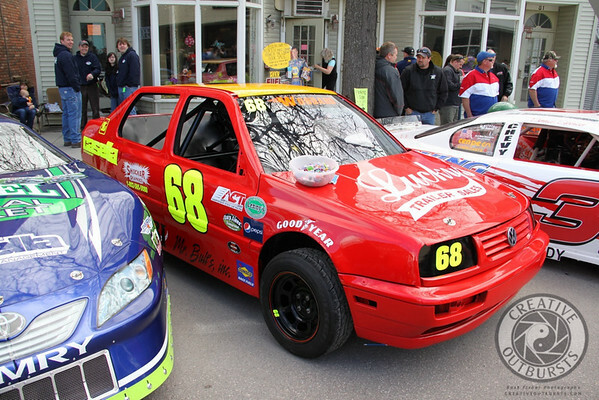 A few were still applying decals amongst their fans, offering a close-up look at just one part of the preparations that go into this hobby that's passed from generation to generation. 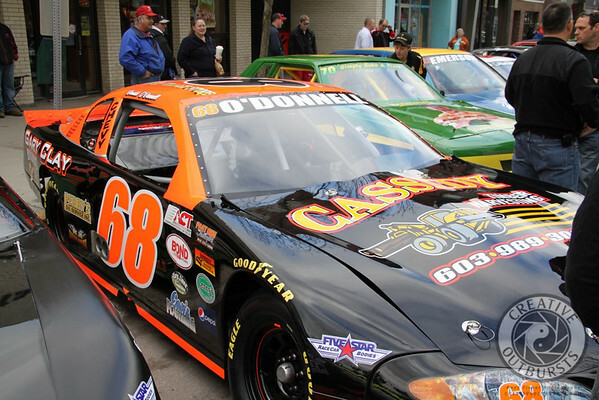 Here are a few photos from the Car Show. 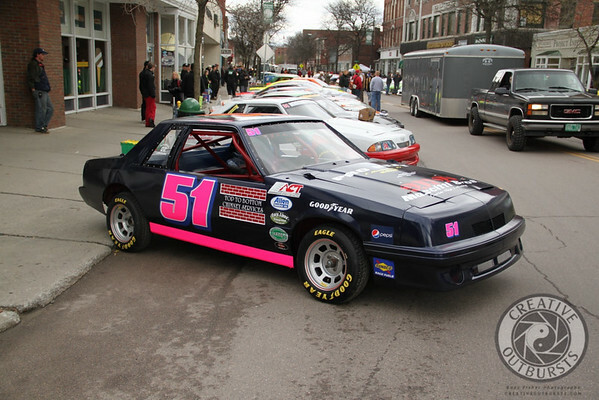 Click here for a full gallery of all 100+ cars beginning their parade from Main Street up the hill to Pit Road.